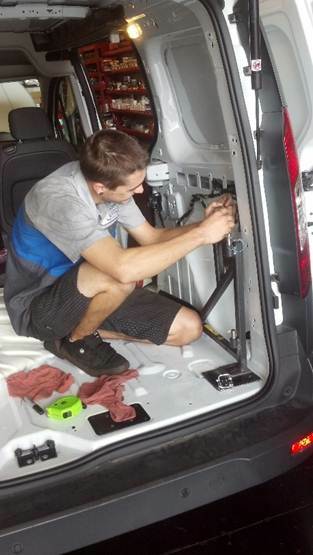 Comfort Mobility and Home Care specializes in customer vehicle installation; no job is too big or too small. We proudly feature mobility products by Braun, Harmar, Bruno, Pride and Ricon. Continue reading below or contact us today to learn more. 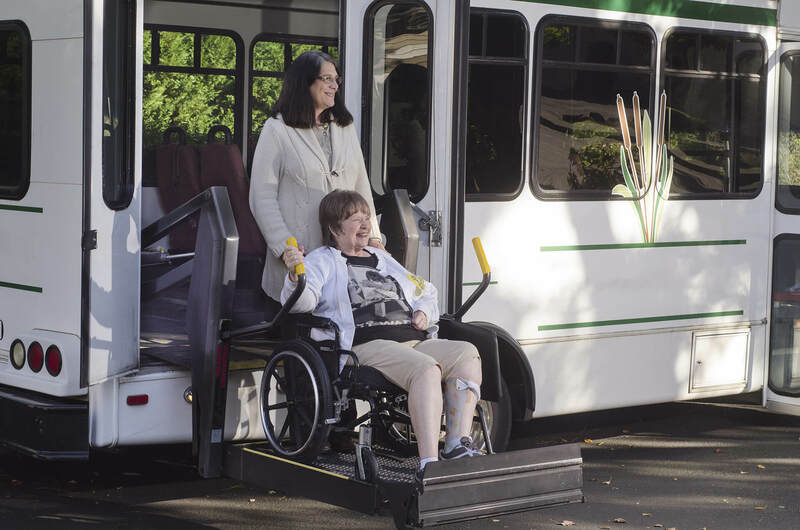 Ease of Use – Pride lifts deliver smooth, easy operation. At just the push of a button or turn of a key, your power chair or scooter is ready to go along with you. Reliability – Through extensive testing, proven design and high quality construction, Pride lifts provide reliable, worry-free operation. Clean Installation -Designed to blend seamlessly with your vehicle, Pride lifts provide a clean installation that preserves the factory aesthetics of your vehicle. Convenient – With one button operation and an on-off key, the platform can be lifted up and down with minimal effort. The platform folds manually when not in use. Highly Maneuverable – Drive forward, reverse, or even parallel park with your vehicle – no problem. The Chariot is not a conventional trailer, but an extension of your car. Just drive normally! 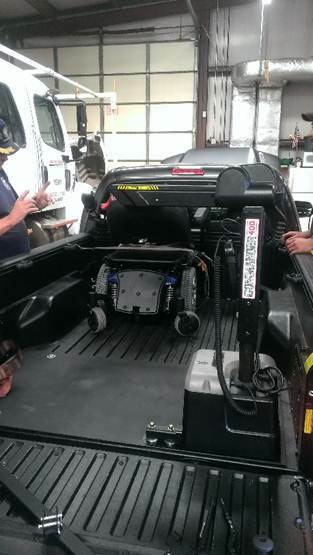 Compact – The Chariot is shorter than a full-size pickup when installed on a small car and fits inside most garages. Secure – One-hand operation retractable belts secure and lock your scooter or power chair in place. 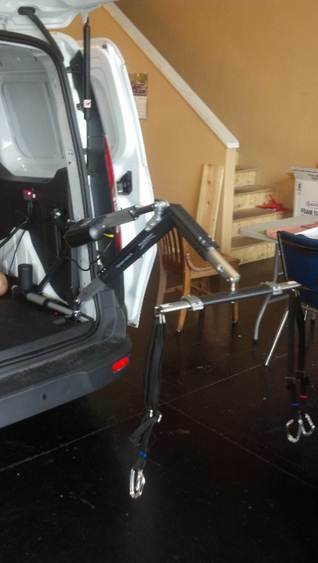 Safe – The Chariot has running/brake lights and turn signals and features a lighted license plate holder. Independent safety testing in extreme conditions ensure you can transport your mobility device worry free.